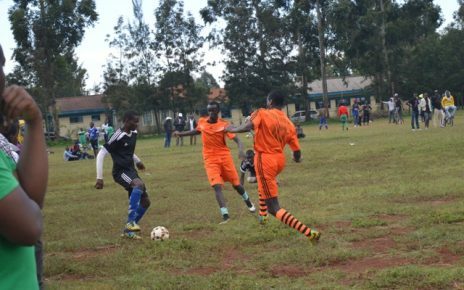 Ushuru FC for the second year running will be playing in the play-off in relegation or promotional match to the Kenya premier league next season. 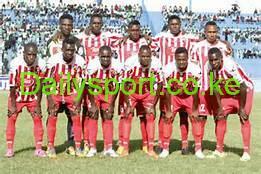 Ushuru’s Paul Kiongera scored the lone goal against Nairobi Stima to secure their hopes of playing at the KPL and clinched the hopes of promotion after finishing third. 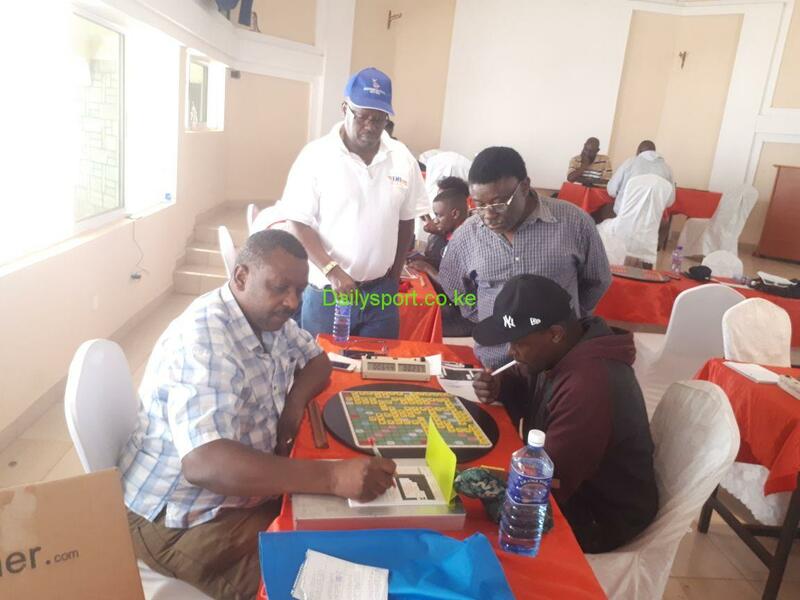 The team lies behind National Super League side Western Stima and second-placed Kenya Commercial Bank (KCB) after securing the two automatic promotion slots. Kiongera netted his first goal of the season with nine minutes left on the clock to secure a 1-1 draw against Bidco United and take his side’s tally to 69 points, one ahead of Nairobi Stima who were thrashed 4-1 by KCB at the Camp Toyoyo Grounds. It was Kiongera who made the difference sweeping home from close range after some nice work from Benson Amianda on the left. Ushuru, who lost a chance to return to top flight at the hands of Thika United in last year’s playoff, play Nakumatt who finished 16th in the KPL, in the two-leg playoff slated for October 21 and 28.